The Mobile Skatepark Series (MSS) features top pro competition in skateboarding, inline skating and freestyle BMX on a world-class street course and a 60-foot wide half-pipe. X Games legends and World Champions such as Ryan Nyquist, Jamie Bestwick, Bucky Lasek, Chris Senn, Fabiola da Silva, Taïg Khris, Pierre-Luc Gagnon, Sandro Dias, Simon Tabron, Steve McCann, Jaren Grob and Eito Yasutoko are among the more than 150 world-class athletes who participate in this international field of talent. In addition, many of the pros perform demonstrations and participate in clinics as well as judge amateur contests throughout the event. The Mobile Skatepark Series was developed by ASA to offer an interactive youth cultural experience between pro athletes, musicians and the myriad of Millennials and Gen Z consumers that participate in and follow action sports. 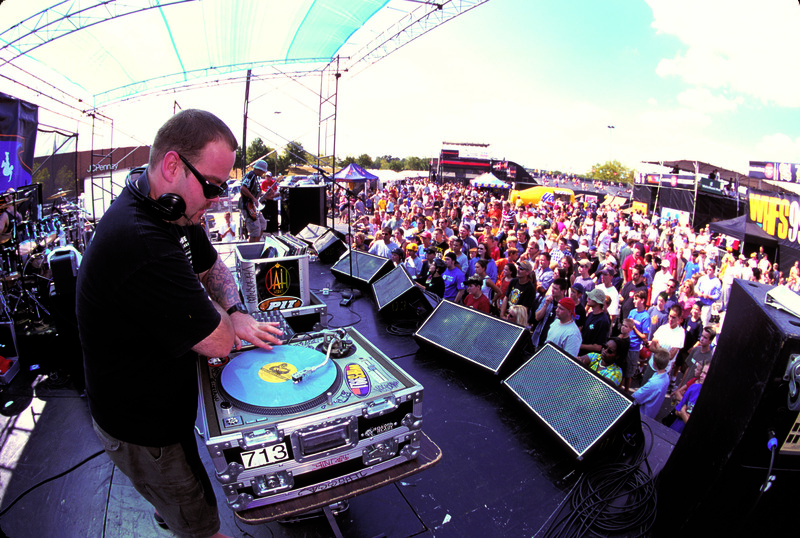 In addition to the top-level pro competition, the MSS festival features live music, video game contests, an Internet lounge, breakdancing, graffiti art, pro clinics, autograph signings, and most important, an open pro-caliber skatepark for local kids to skate and ‘hang’ out with their favorite pros. 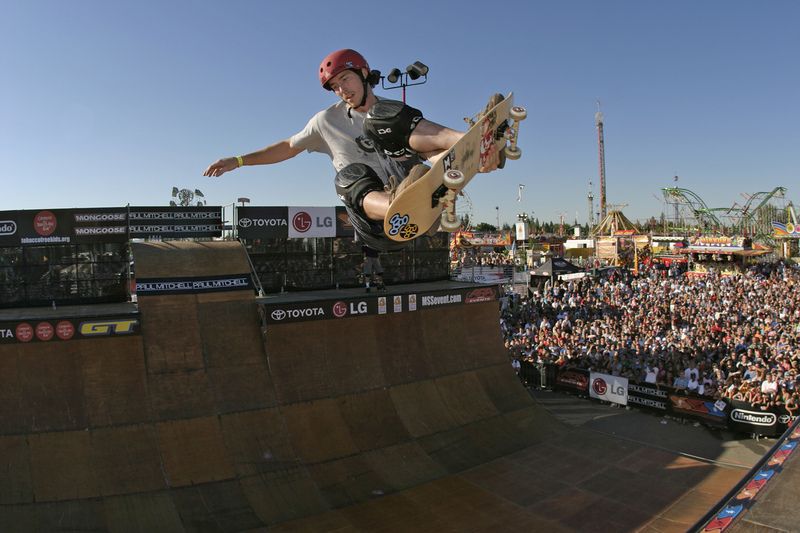 The ability for locals to skate and ride on the same course as the pros is one of the items that makes MSS unique to any other event in action sports. 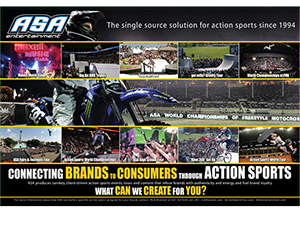 Each of the MSS events is nationally televised and features nine disciplines of competition in three sports at both the professional and amateur level. Although the MSS venues change based on sponsor targets, Cincinnati, Buffalo, Dallas, Baltimore, Washington DC, Milwaukee, and Sacramento have been staple markets for the Series.